The People’s Court of the northern province of Phu Tho announced its judgments on November 30 for the 92 defendants involved in the major online gambling ring. 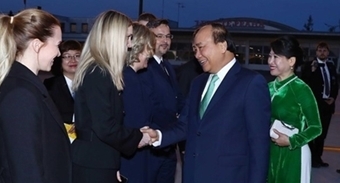 Accordingly, former General Director of the Ministry of Public Security (MoPS)’s General Police Department Phan Van Vinh received nine years in prison, along with a fine of 100 million VND (4,300 USD) for “abusing position and power while performing duties”. 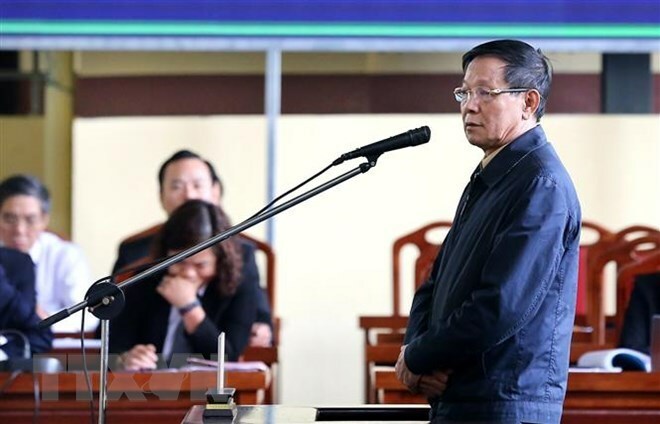 Meanwhile, former Director of the MoPS’s Hi-tech Crime Police Department Nguyen Thanh Hoa got 10 years’ imprisonment for the same charge as Vinh, together with 100 million VND (4,300 USD) in fines. According to head of the jury Nguyen Thi Thuy Huong, all defendants had shown regret regarding their activities, and wished for the court’s consideration of mitigating circumstances for them. During the 28 months of operating software and technological solutions with such card games as Rikvip/Tip.club, 23Zdo, and Zon/Pen, the games’ operators connected with many services, getting companies to set up a system of 5,913 outlets to convert game scores into real money and vice versa. They attracted more than 42.95 million gambling accounts and earned more than 9 trillion VND (384.4 million USD) from the money gamblers sent to the illegal gambling organising service.